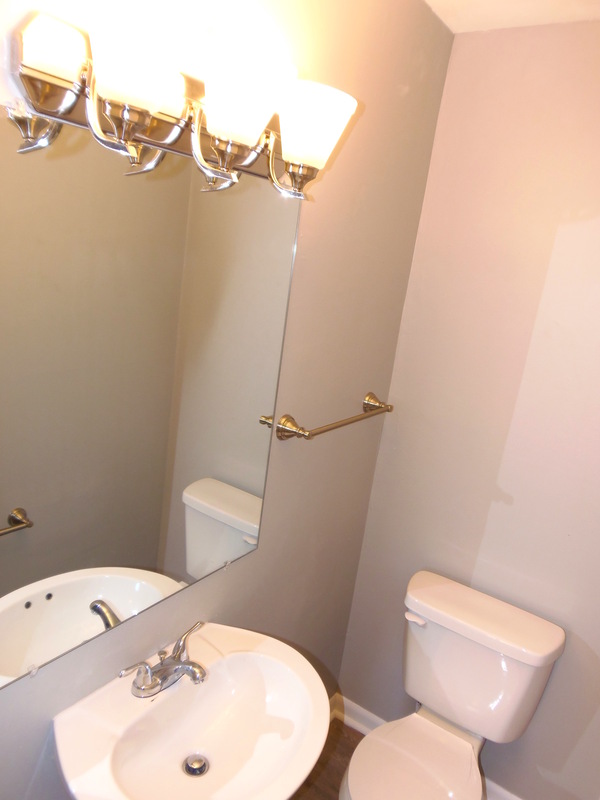 WOW 3 Bedroom TownHome with Full Basement South Western Schools. 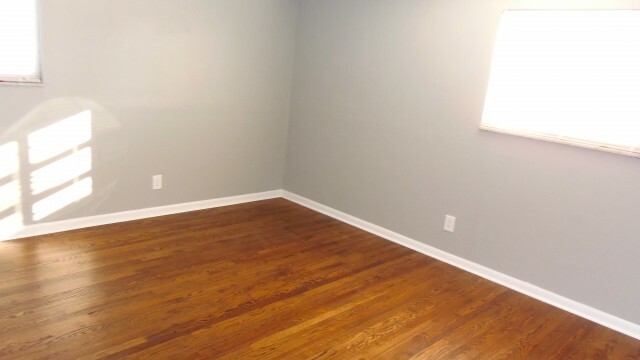 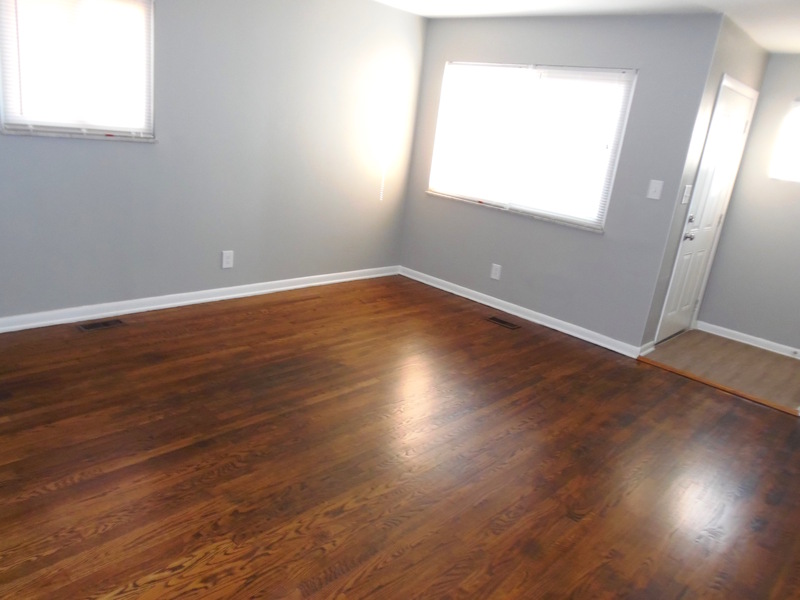 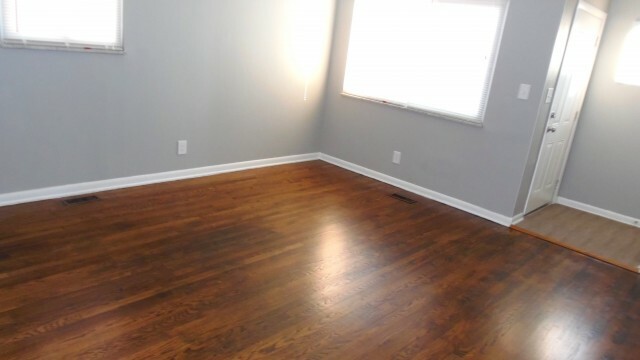 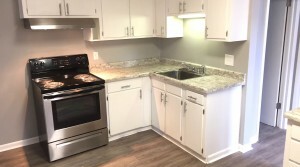 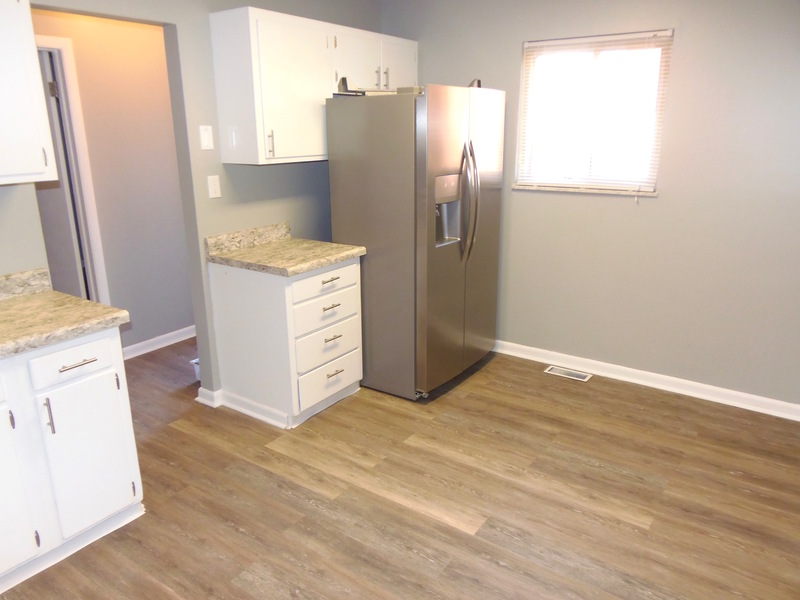 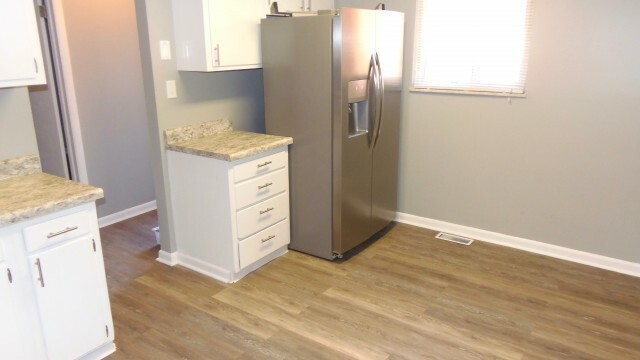 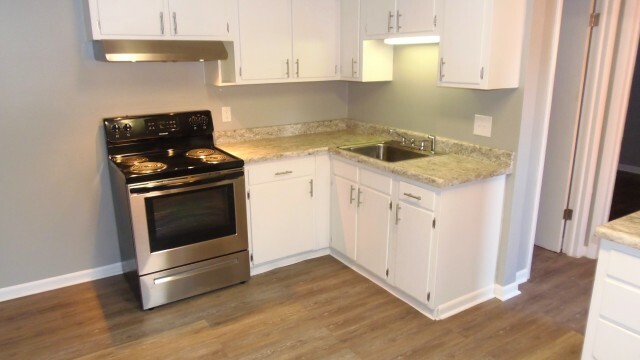 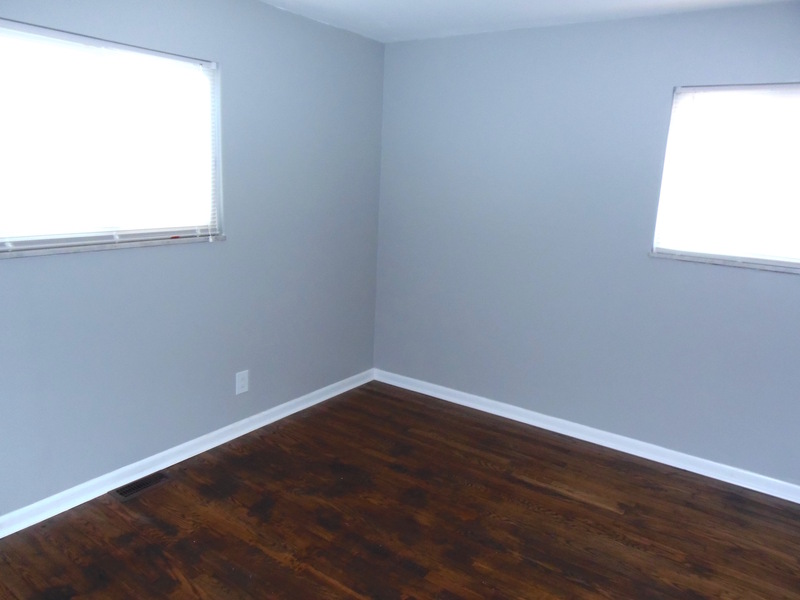 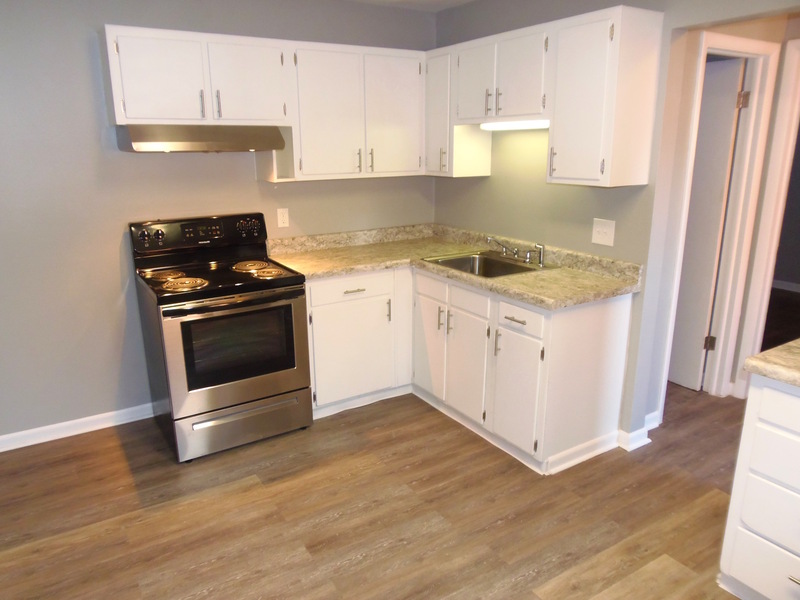 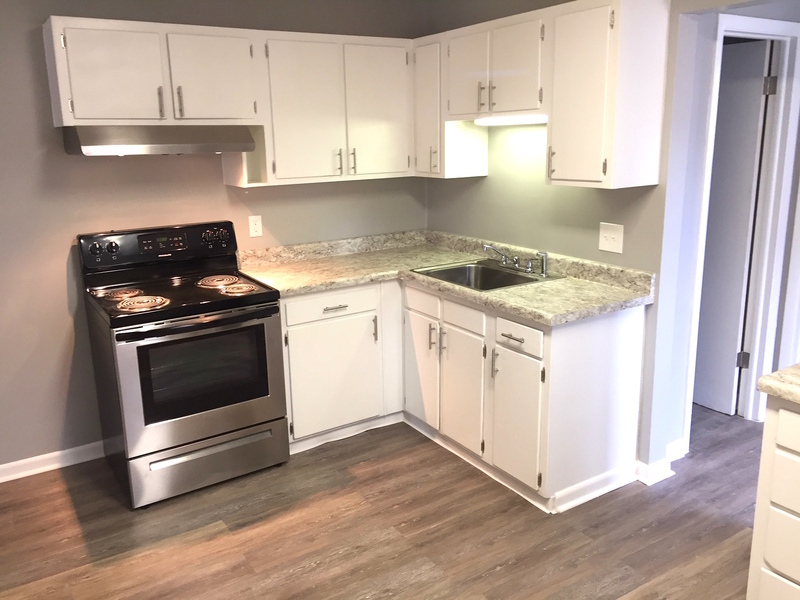 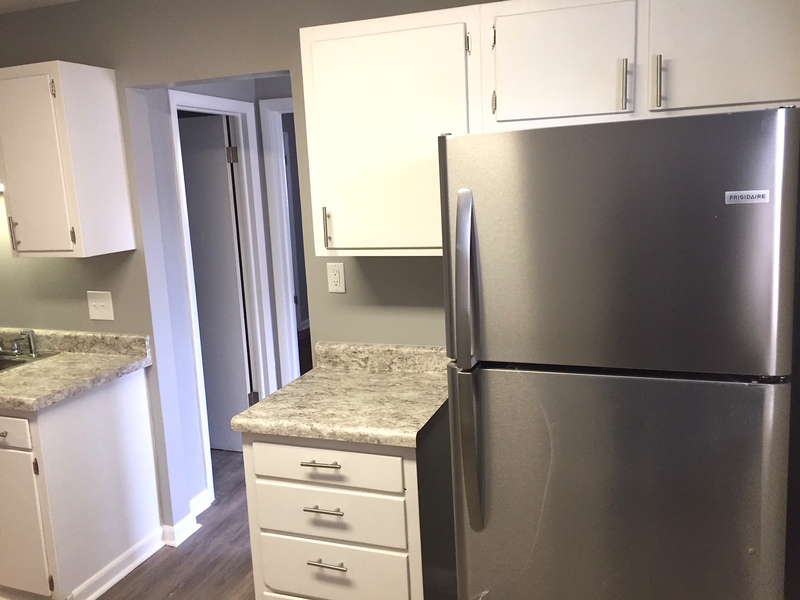 This Remodeled 3 bedroom Townhome features Refinished Hardwood Floors through out, Remodeled Kitchen w/ Quartz finish counter tops, Brushed nickel barrel pulls, new washed oak wide plank flooring and All new Stainless Steel appliances. 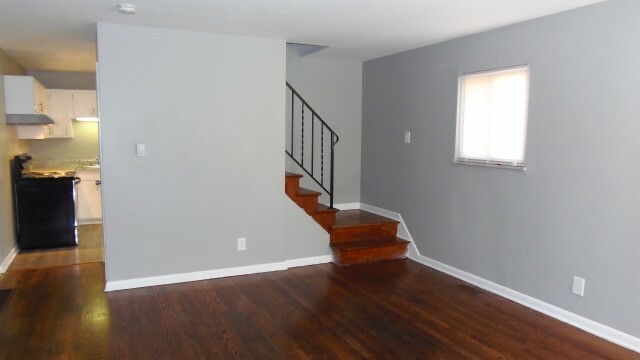 1 Bedroom on 1st floor & 1st floor 1/2 Bath. 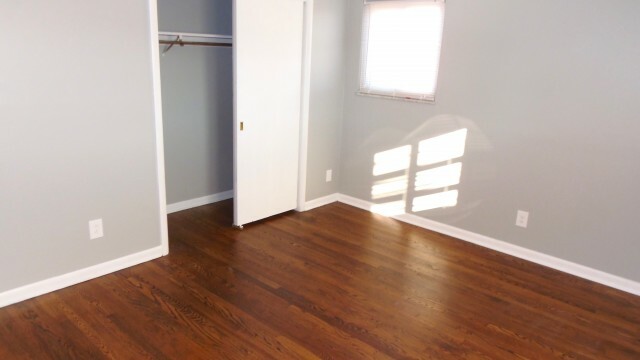 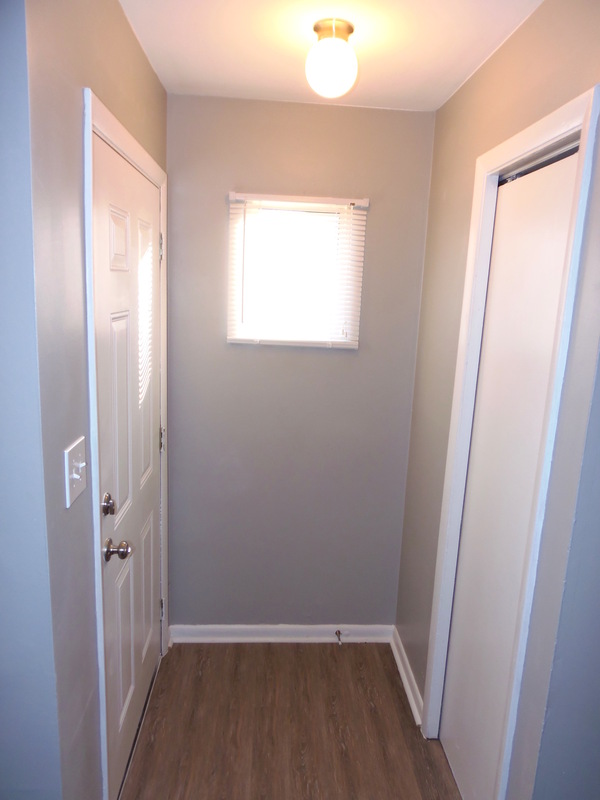 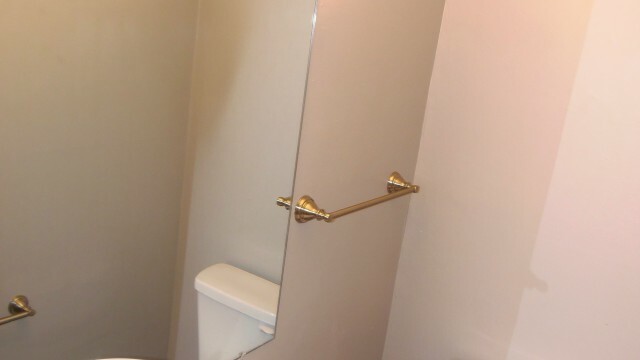 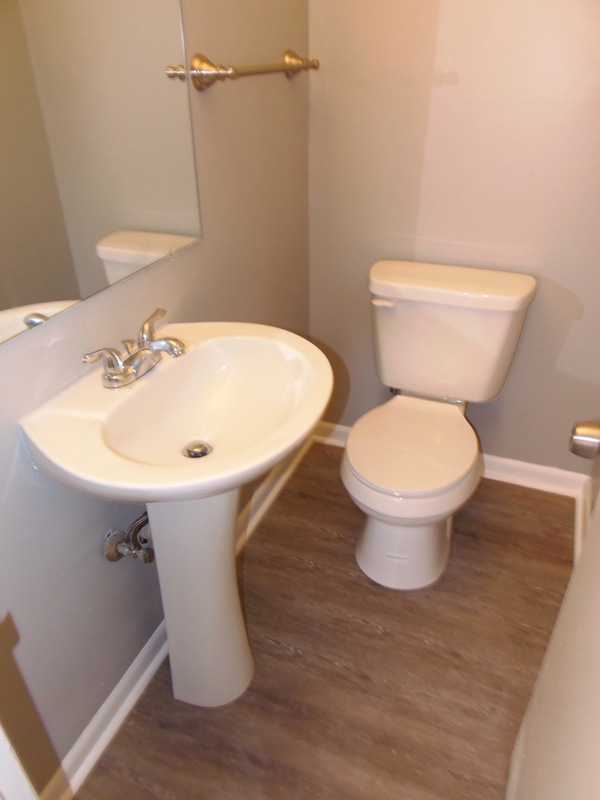 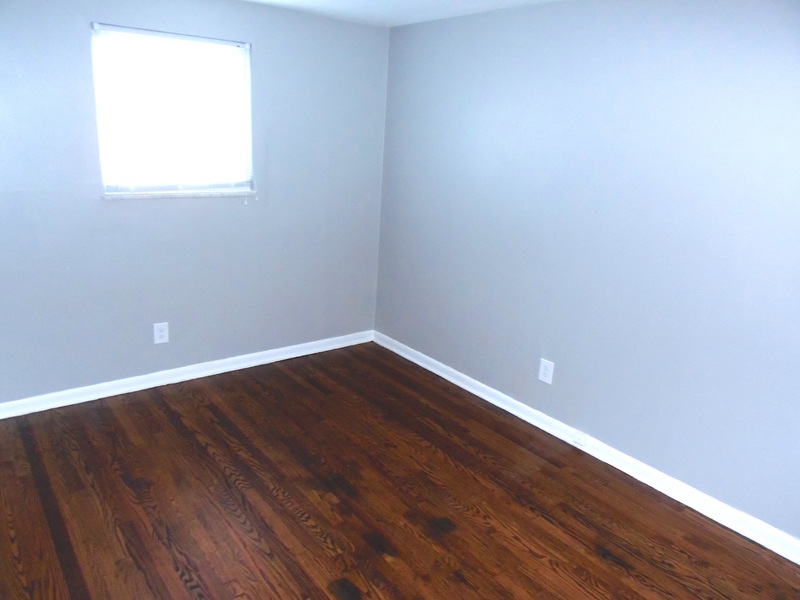 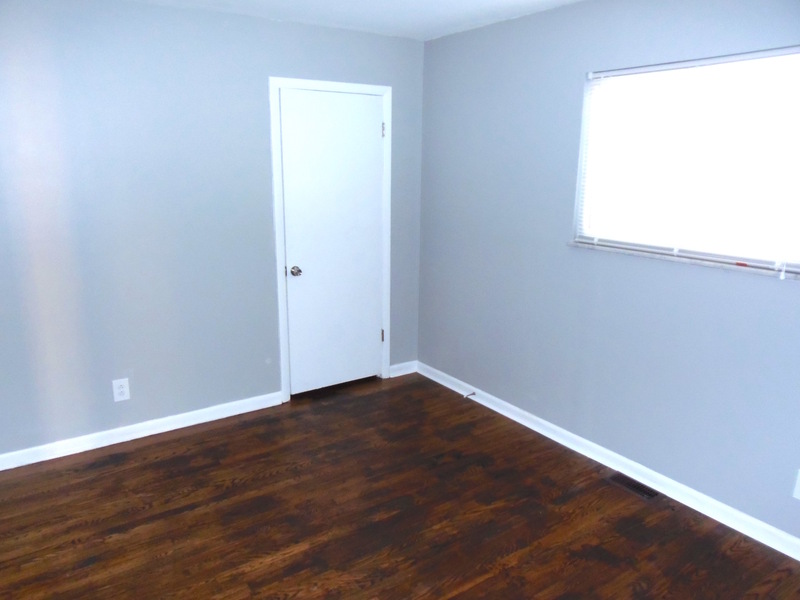 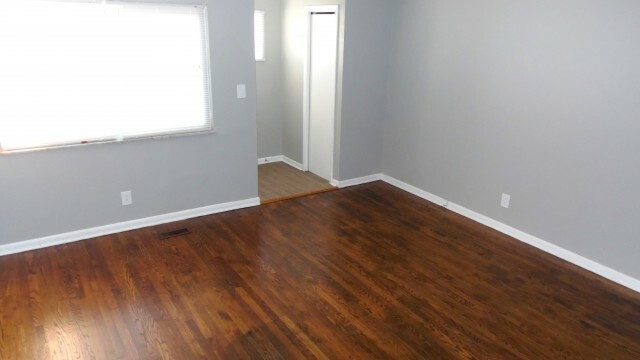 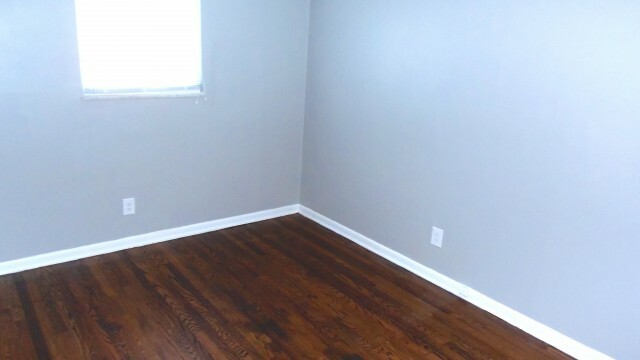 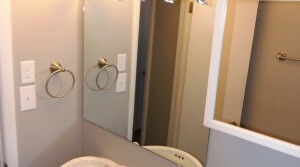 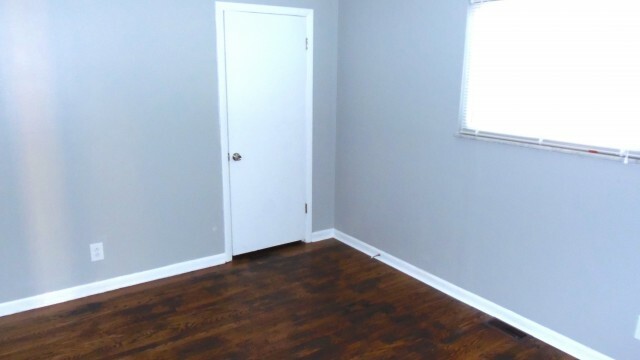 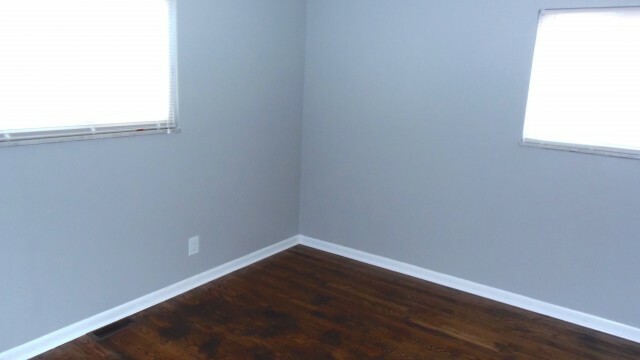 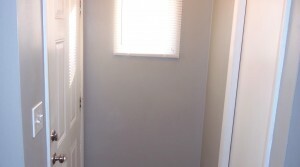 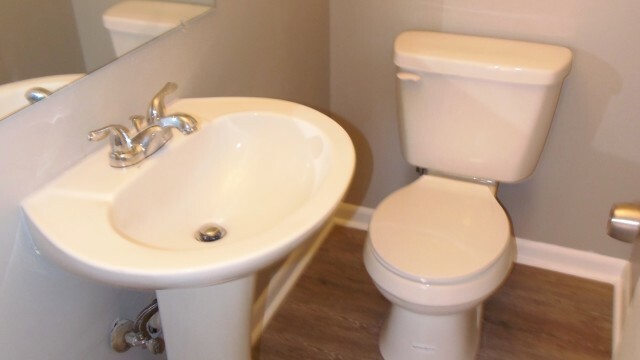 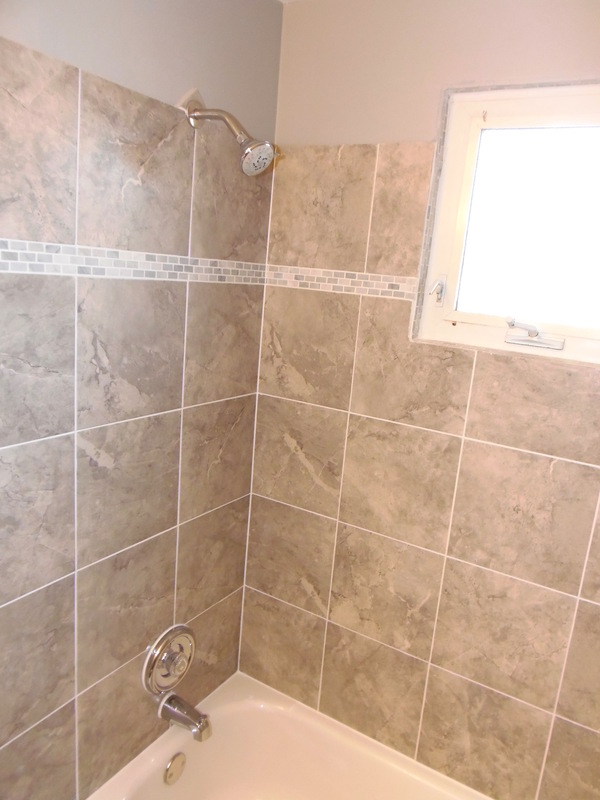 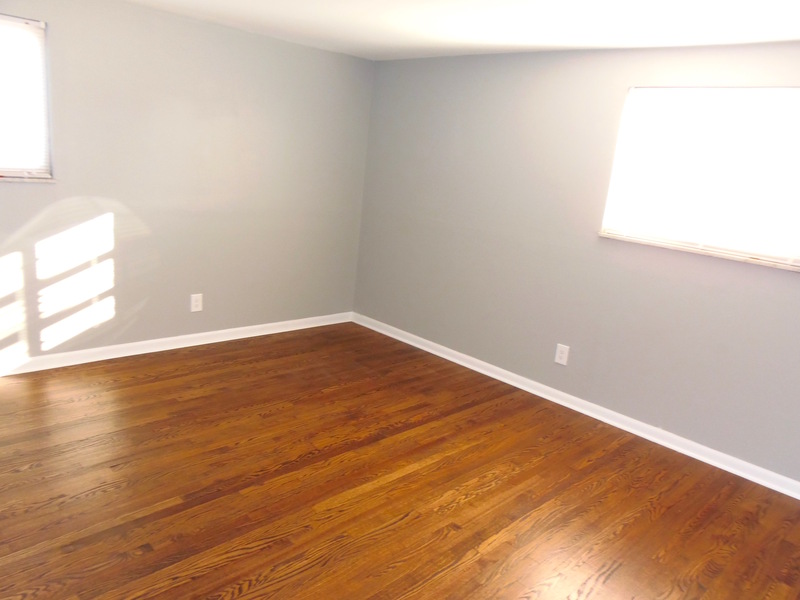 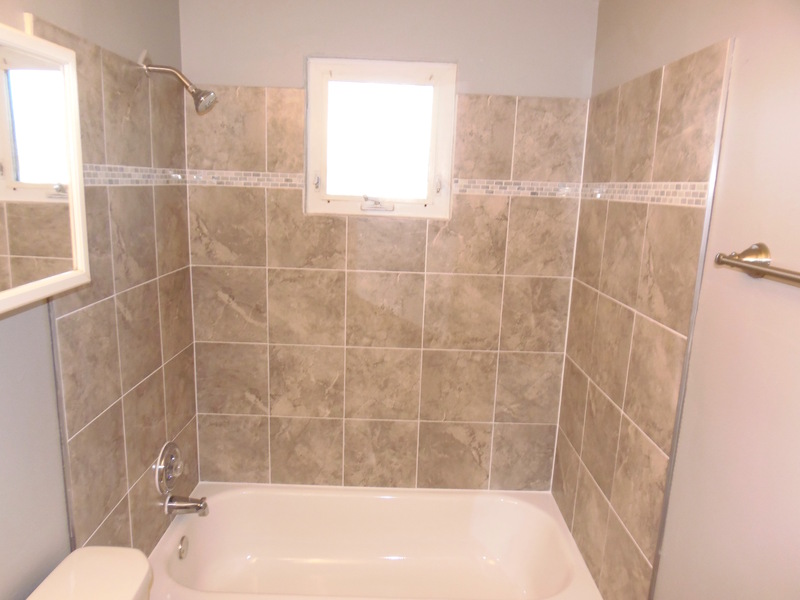 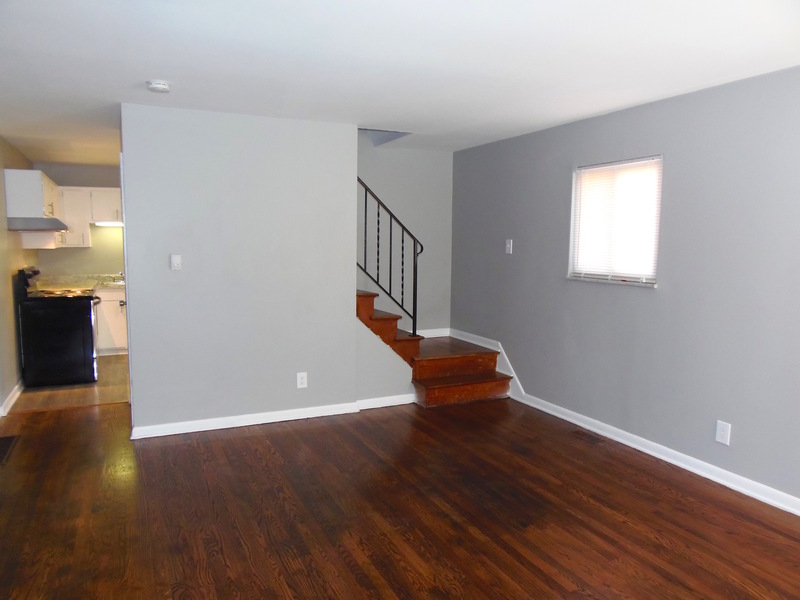 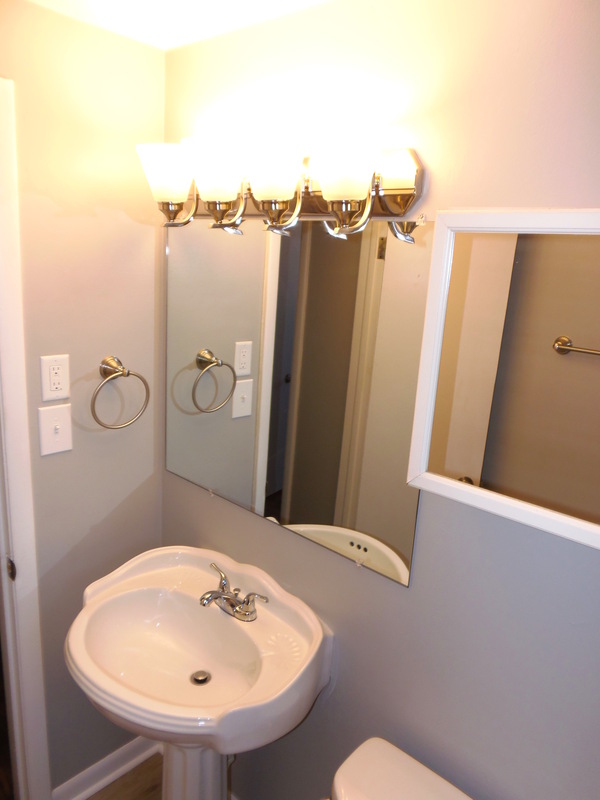 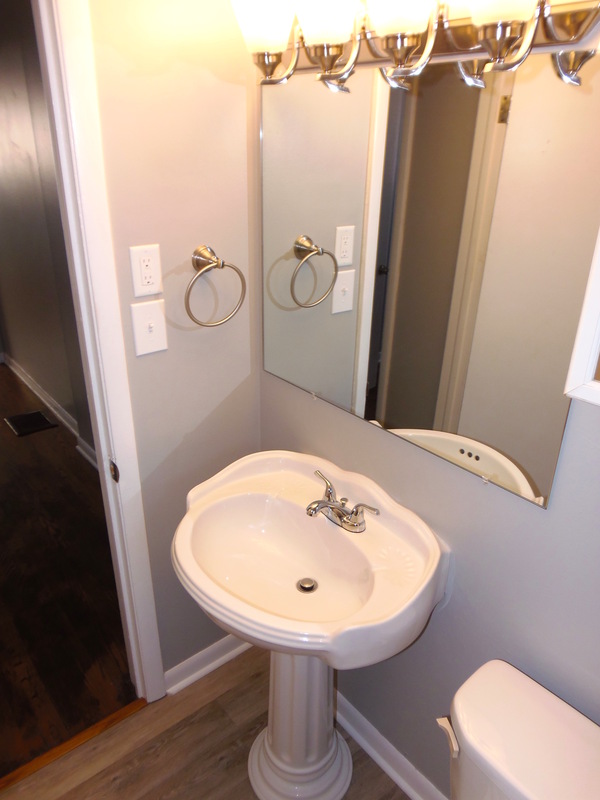 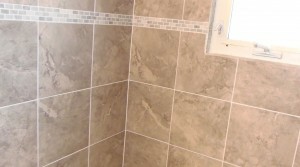 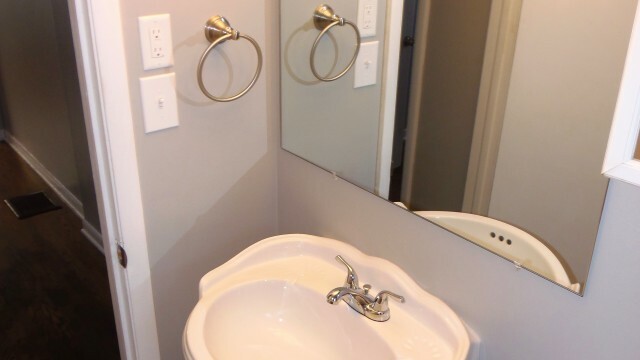 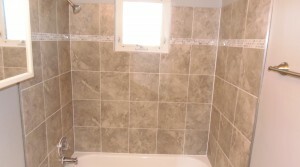 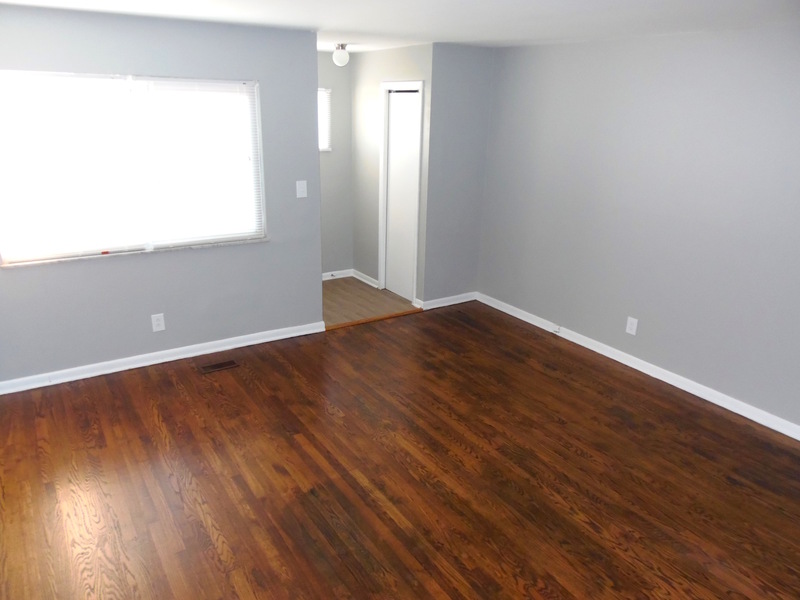 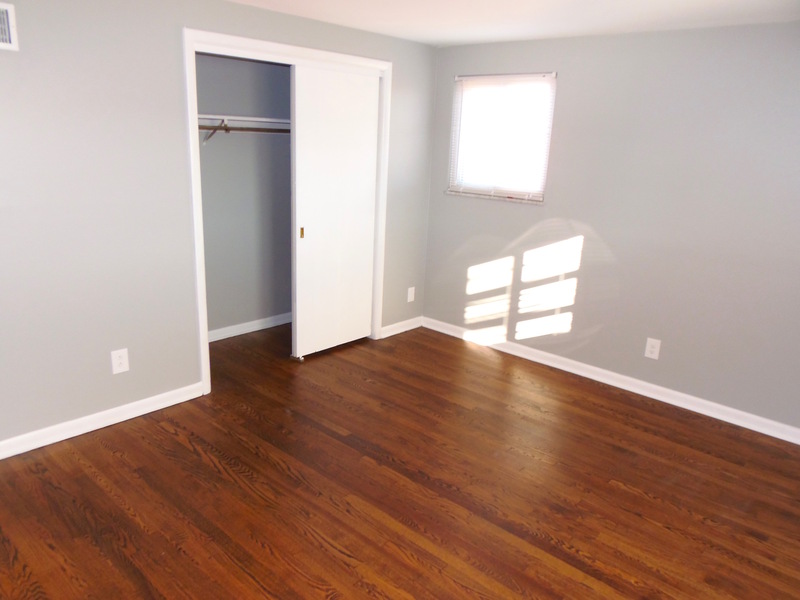 Remodeled Full bath on 2nd Floor with two additional bedrooms. 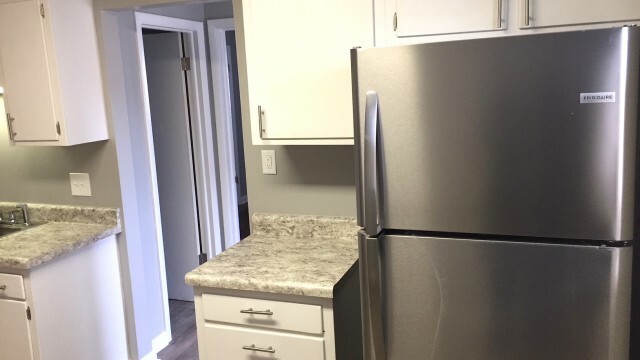 Big full basement with washer & dryer hook ups, Updated gas furnace & hot water heater, Central air conditioning and Plenty of off street parking. 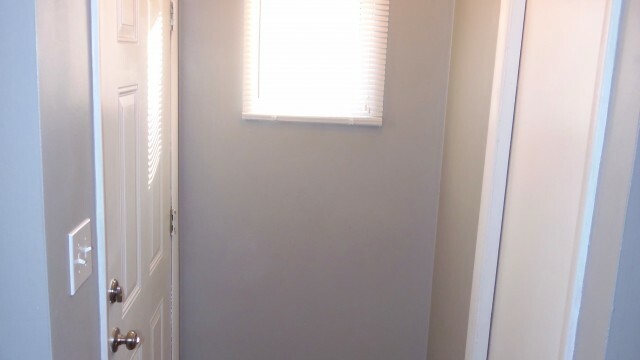 Close COTA bus stop. Walking distance to stores, grocery, hospital, worship and library.